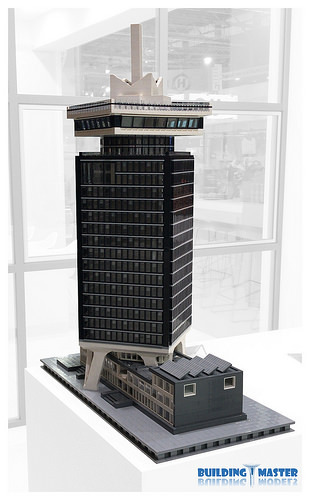 The Netherlands isn’t only about tulips, windmills and the narrow houses of Amsterdam’s center. 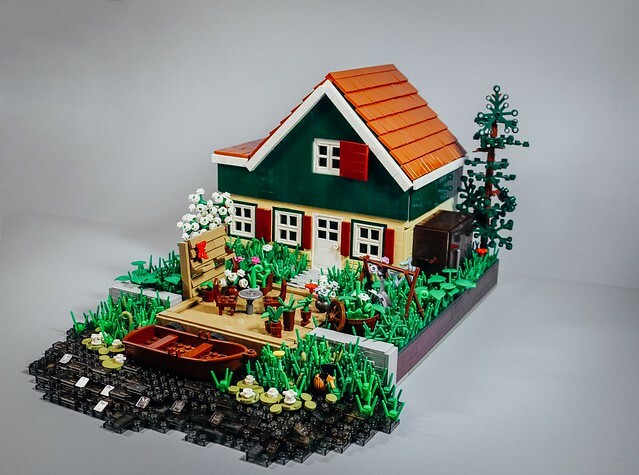 For legotrooper501st, his recent trip to the Netherlands inspired this serene and peaceful diorama of a Dutch rural house. I tend to think it’s the colors and the composition that set the mood; there’s a lot in this build that makes it look almost like a painting, while it can boast a whole bunch of brilliant building solutions, like the roof, tall grass by the water and dark water itself.